Hotel Serenity Mysore is a classy property situated in 12th Main, Vijayanagar 1st Stage, Vijayanagar, Mysore. The property is located in ideal location to visit many tourists places. The property is grand and offers classy rooms to the guests. The rooms are simple and brightly lit with all furniture necessary to have a content and satisfied stay in the property. 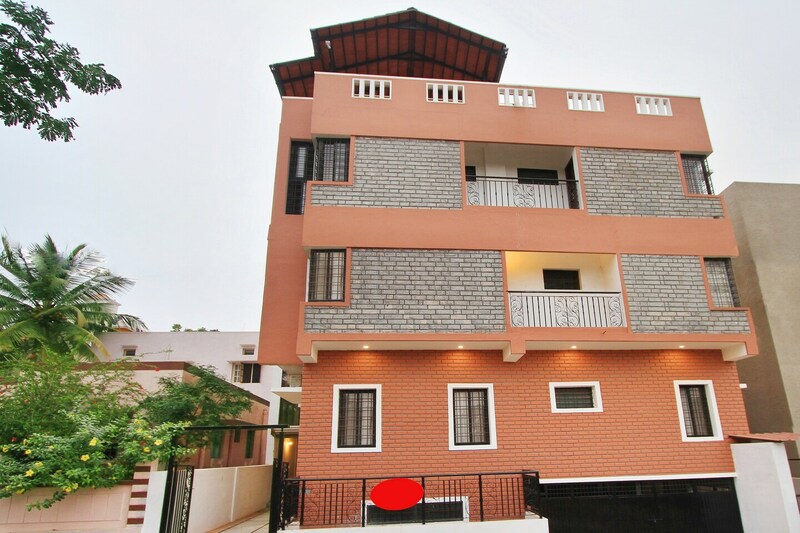 The property Hotel Serenity Mysore offers completely furnished rooms with equipped bathrooms. The bathrooms are well maintained, modernised and are fitted with geysers. The property has a separate parking facility inside for a safe and secured stay of the visitors. They have cash less card payment options, power backup facility and CCTV cameras monitoring the property surroundings for security. The guests staying in the property can explore key attractions like Konkan Bhavan Mysore and Medicinal Plants Park.